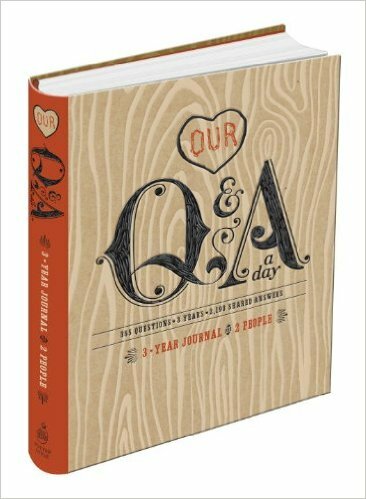 The Q&A book is a very inspirational book to me. 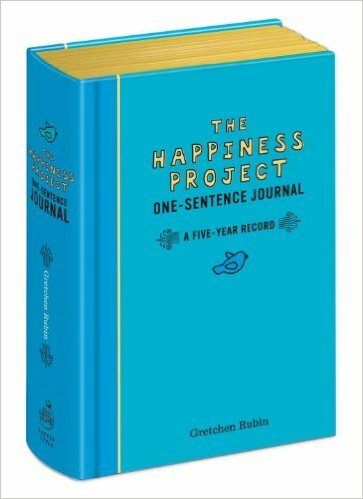 It is a book full of 365 questions which are waiting for you to answer everyday during 5 Years. 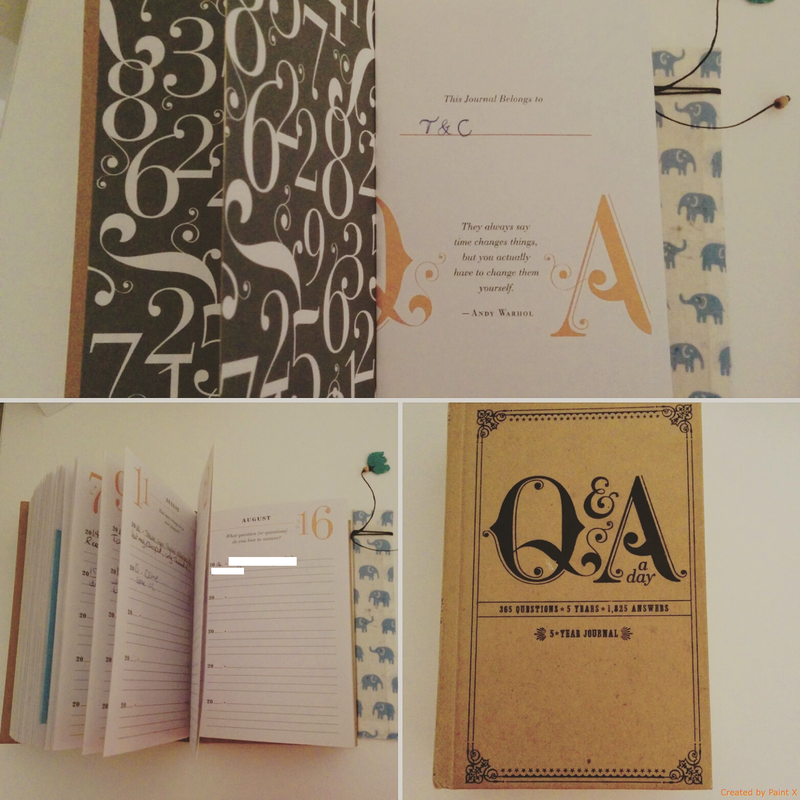 They are very simple daily questions and what is amazing is to see the evolution in your answers throughout the years. Sometimes you answer the same way and sometimes in a totally different way. The answer doesn’t need to be long, but it needs to be the answer that sits on the top of your mind. I am now on my 2nd year of answering questions everyday, I like to answer the questions at the end of the day before going to sleep. It is a way for me to summarize my day. This book helps me to remember all the little and big things that cheered me up but also the harder moments that I have gone through and made me stronger. Have a sweet night and don’t forget to enjoy the little things. Hey, let me know if you decide to get one. I would love to know what you think about it.